Harvard Business Review | Paul Beswick offers three urban planning strategies, and how they translate into the world of digital transformation. 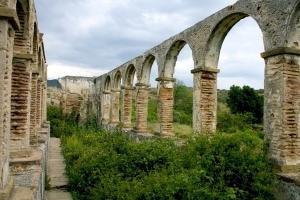 Whether your company rallies around a “landmark” digital project, digs into identifying and removing digital “roadblocks” or decides to invest in entirely new systems to replace the old, there’s something here for you. INSEAD Knowledge | Giovanni Tassini, Tong Gu and Annet Aris dig into several methods museums around the world are using to leverage digital transformation for improved customer experiences. With examples throughout, they discuss knowing the visitor, how to engage and educate, and when to dial back on the high-tech gimmicks. Smart Cities World | Chris Janson of Nokia discusses the particular vulnerabilities of “smart cities” and the networks of IoT devices that enable them. Much like the benefits of IoT, the biggest risks come into play when data from thousands of devices are aggregated. He suggests a security-in-depth approach, from the individual device level to aggregated traffic. Looking for more about how to tackle the challenges of digital transformation? 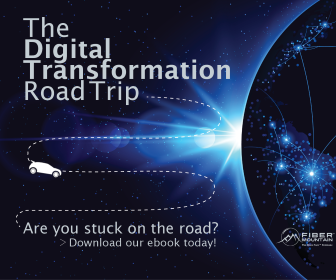 Download our ebook, The Digital Transformation Road Trip, today!